You searched for which does not fit your . We've redirected you to 102-499, which has the proper fitment. 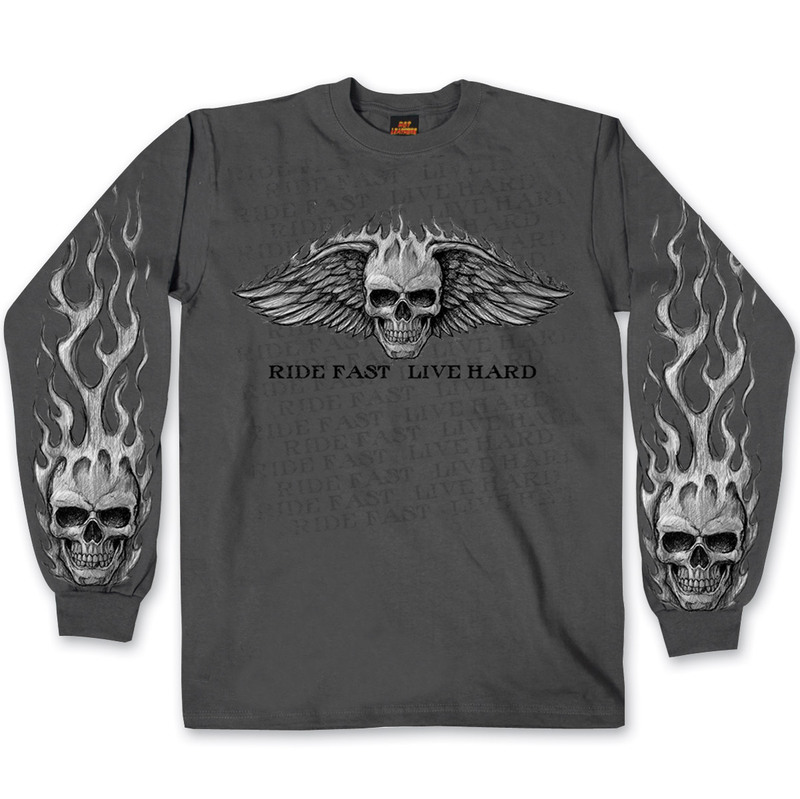 • Caption throughout "Ride Fast Live Hard"
Good quality. Fits as expected. Arm length is slightly longer which is great when riding. this shirt is great ! it fits just as good as expected ! Looks good & fits great.